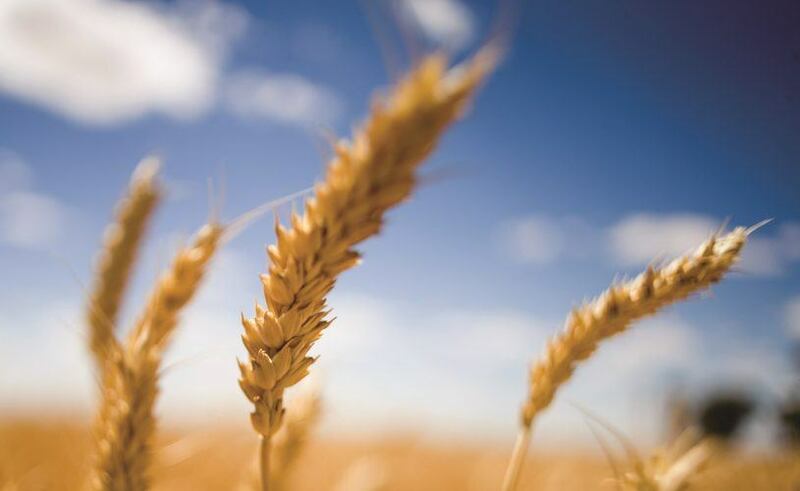 Well-known agribusiness, Elders, has announced an overhaul of the Company’s grain marketing business to provide a more holistic and independent transaction offering to clients, complementing a 20 percent acquisition of Clear Grain Exchange (CGX). Targeting growth and innovation as directed by the Eight Point Plan, Elders will utilise over 440 points of presence across its national network to make it easier for both growers and traders to buy and sell grain in Australia. 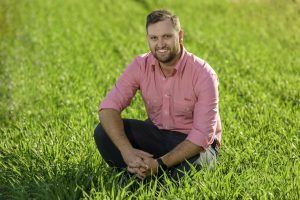 By doing so Elders aims to create a more efficient market and ultimately return value at the farm-gate and the Australian grain industry as a whole. Previously known for accumulating grain on behalf of buyers, Elders has evolved its model to now act as an impartial party to grain transactions. Lachlan Allen, Elders National Grain Manager, says the new Elders Grain model is positive for growers, buyers and the grain industry. “Elders Grain now has the benefit of achieving true price discovery by facilitating grain transactions in a single market place. Our aim is to make the process of buying and selling grain in Australia much easier and more efficient.” he said. Elders General Manager of Agency, David Adamson says the investment in CGX combined with the changes to the operating model fits in-line with Elders’ core business of being an independent agent that creates value at the farm-gate. CGX traded more than 1.2 million tonnes last season and averaged $4.40/t above the best public bid as collected by independent analyst, Profarmer. “CGX’s technology and the value it creates is proven, unrivalled and well aligned with Elders’ service offering to growers.” Mr Adamson said.